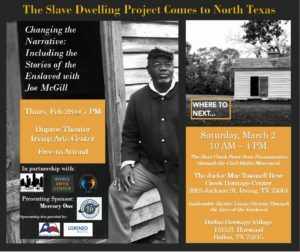 Dallas TRHT Director Jerry Hawkins gave a presentation, Defining Equitable Development, at Community Driven Growth: A Citywide Conversation. 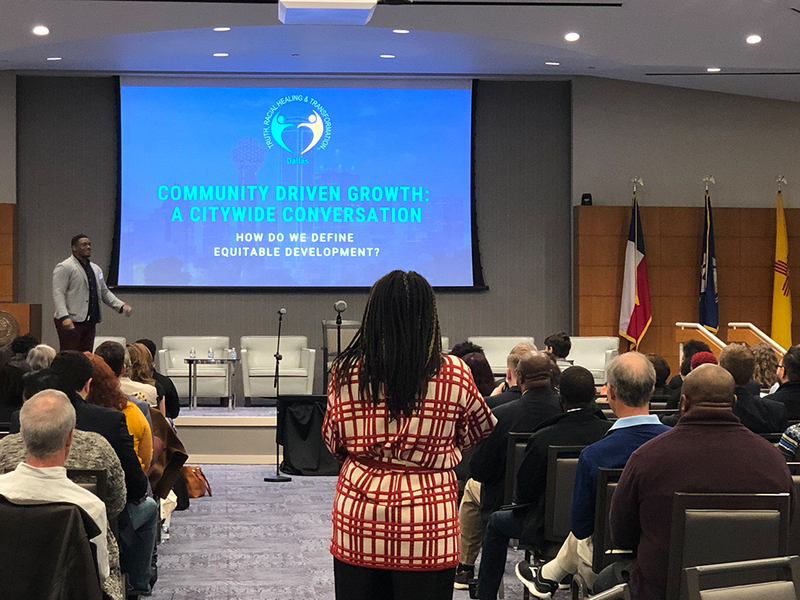 This was a city-wide conversation on building an equitable approach to economic growth in Dallas. 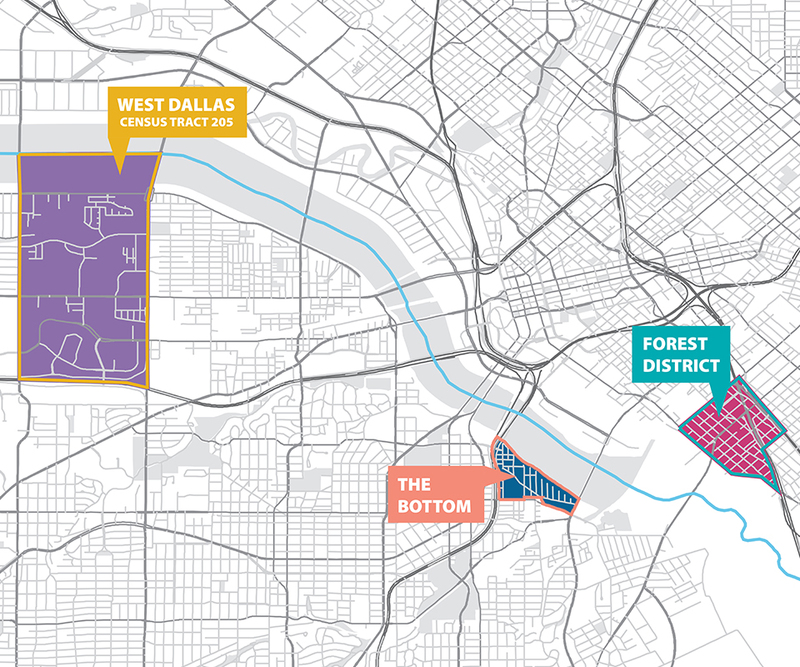 The PRO Neighborhoods Initiative is led by The Real Estate Council Community Fund, and was hosted by the Federal Reserve Bank of Dallas. The initiative is sponsored by JPMorgan Chase and the Muse Family Foundation.